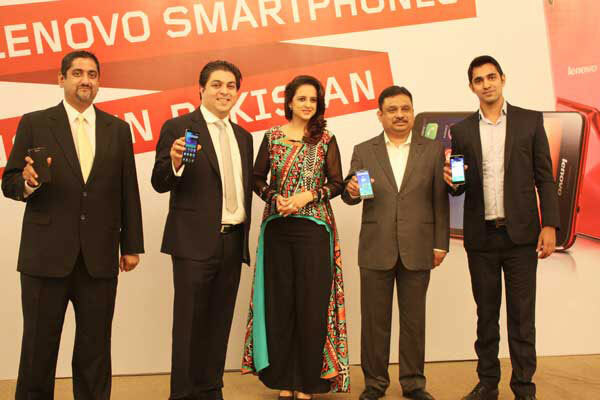 Pakistan Telecommunications Authority (PTA) is forecasting the number of smartphones in the country to reach 40 million by the end of the year 2016, according to Daily Times. More and more these smartphones are now becoming affordable and accessible to the urban poor and the rural populations of the country. This is helping close the digital divide. Beginning in October 2016, Pakistani government will give away five million smartphones to farmers in the country in an effort to improve knowledge of modern farming techniques, according to the BBC. Large numbers of farmers in countries such as India and Kenya have also recently experimented with smartphone technology. First came "boli nahi, goli" (Bullets, not talks). Then came "chappan inch ki chhaati" (56 inch chest, 44 actual according to Modi's tailor) and "Munh tor jawab (Jaw-breaking response) followed by threats of isolating Pakistan and claims of surgical strikes across the line of control in Kashmir. 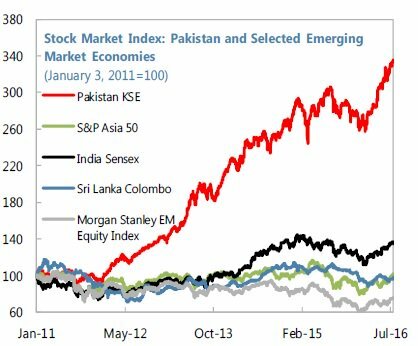 Investors ignored all of Modi's bluster as just rhetoric and drove Pakistani shares to a new all-time record. The increase in remittances from the diaspora is welcome news in Pakistan suffering from precipitous 12% decline of export earnings and gaping 35-year high trade deficit of $24 billion in 2016. The World Bank report said 2016 remittances to India declined by 5% to $65.5 billion while Bangladesh received $14.9 billion, a decrease of 3.5% from the previous year. Remittances to South Asia region as a whole declined by 2.3 percent in 2016, following a 1.6 percent decline in 2015. Remittances from the oil-rich GCC countries continued to decline due to lower oil prices and labor market ‘nationalization’ policies in Saudi Arabia, according to the report. US-based consulting firm Deloitte and Touche estimates that China-Pakistan Economic Corridor (CPEC) projects will create some 700,000 direct jobs during the period 2015–2030 and raise its GDP growth rate to 7.5%, adding 2.5 percentage points to the country's current GDP growth rate of 5%. An additional 1.4 million indirect jobs will be added in supply-chain and service sectors to support the projects. An example of indirect jobs is the massive expansion in Pakistan's cement production that will increase annual production capacity from 45 million tons to 65 million tons, according to a tweet by Bloomberg's Faseeh Mangi. Other indirect jobs will be in sectors ranging from personal services to housing and transportation. Real estate developers have so far built over 250 gated communities across Pakistan in response to rising demand from upwardly mobile Pakistanis. 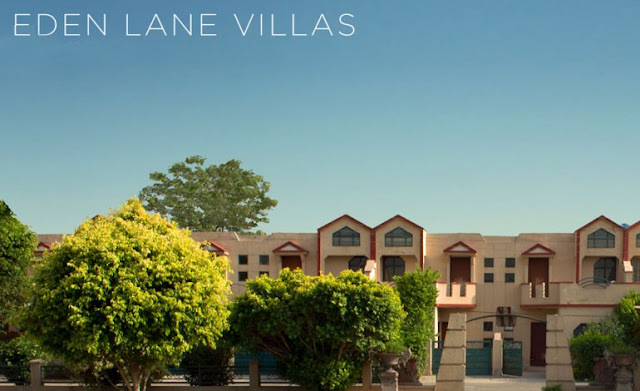 These communities cater to insatiable demand for world-class and well-appointed housing with modern infrastructure including well-built wide roads and reliable supply of water and electricity. Additionally, they offer various state-of-the-art amenities such as schools, hospitals, mosques, restaurants, theaters, shopping malls and parks located within secure communities, according to a report by Adrian Bishop, editor of Opp.Today. Gated communities are being offered at multiple price points and payment plans that suit not just the rich but the middle class buyers as well. They offer condos (flats), townhouses and single-family homes on lot sizes ranging from 125 square yards to 2000 square yards. These communities are fueling a construction boom in Pakistan. 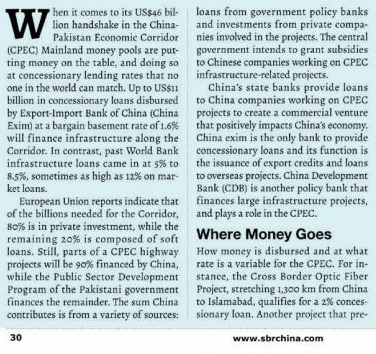 In August this year, Bloomberg News reported Shanghai Electric's US$1.6 billion for 66% stake in K-Electric, Karachi's main electric utility. In July 2016, two multinational giants acquired 2 Pakistani companies as part of their growth strategy to establish presence in Pakistan. Dutch dairy giant FrieslandCampina acquired 51 % of Karachi-based Engro Foods Limited, the second largest dairy producer in Pakistan. In the same week in July, Turkey's Arcelik announced purchase of Dawlance, Pakistan's market-leading home appliance maker.